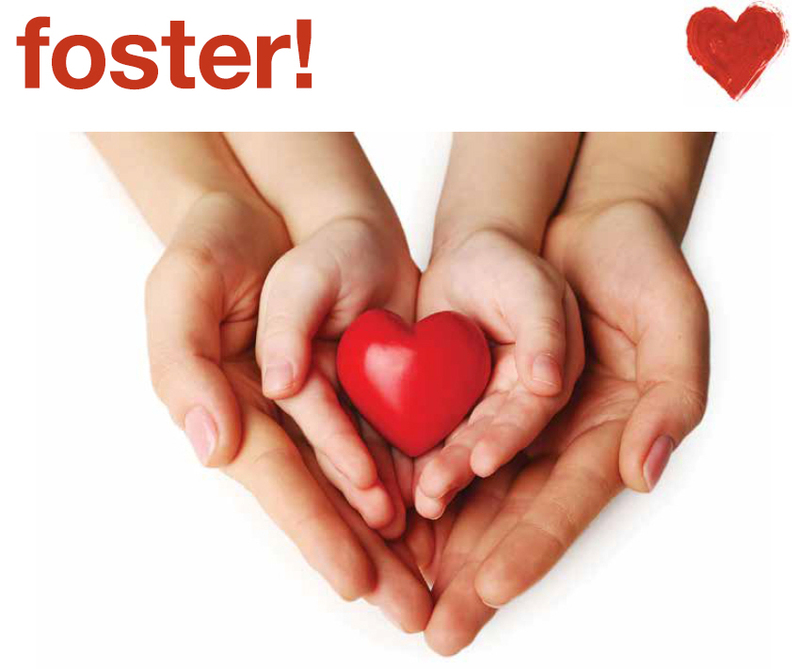 If you would like to find out more about fostering, you are welcome to attend this information session. You’ll find out about the children who need fostering in Gloucestershire, the different types of fostering and the process of becoming a foster carer. You’ll also have the chance to ask questions of an experienced foster carer. This is a friendly, informal session and there is no need to book.